A condom catheter is not inserted into the urethra. Instead, a special condom is attached to a catheter to keep the catheter in place and to collect urine. 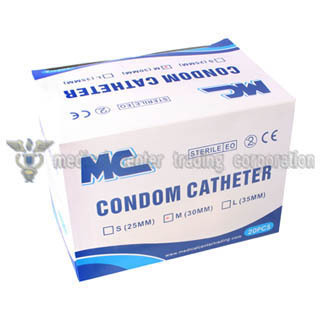 the condom catheter is used only for short periods of time.